This Chetu client is a leader in the vaping and e-liquid industry. 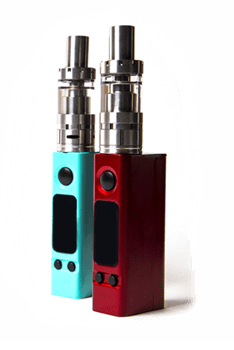 Since 2009, our client has produced award-winning e-liquids and the vaping hardware to match. One of their main selling points is that all of their products are American made, despite engaging in business internationally. Although they're stationed out of the US, they have opened an office abroad in the United Kingdom to facilitate their global market. Having the product is only half the battle, Chetu realizes the challenge in selecting the most effective avenue or channel to bring that product to market. Our client represented a premium marketplace—the vendor for three brands all with their own broad spectrum of adventurous merchandise, sophisticated flavor melodies ranging from tiramisu to cantaloupe. Their e-commerce presence did not reflect the quality of their goods, and this is where Chetu engineers intervened. The client envisioned two e-commerce applications, with a design intended to optimize user experience for their retail and wholesale customers, a solution that accurately portrayed their unique brand. 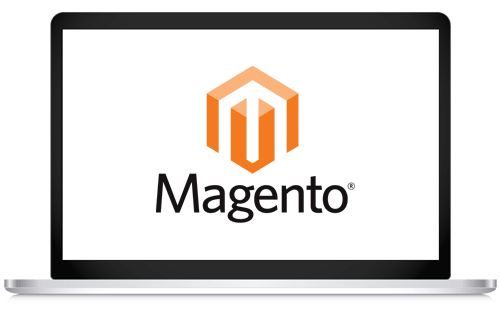 Chetu, a Magento partner, encounters this request often, taking concept to code with the intent of igniting a greater brand following, and ultimately, this is what our client sought to gain from our relationship. In order to do so, Chetu implemented and customized the following e-commerce platform. 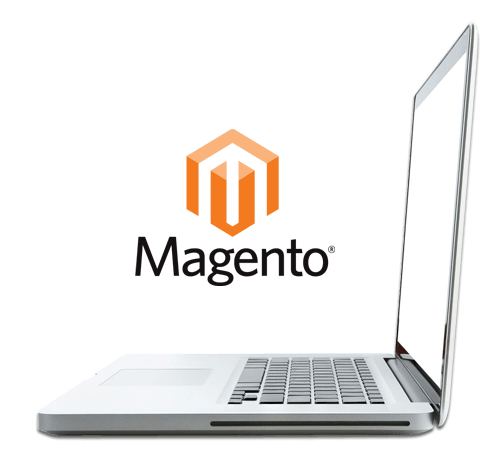 At the onset of our relationship with this client, they were only interested in development work for two e-commerce sites, but as the project progressed the scope widened significantly. Chetu delivered 10 completed e-commerce solutions to the client. Each solution was as intuitive as the last, including an intelligent set of features to facilitate the user experience they desired. Age Verification:Chetu instituted an age verification for the USA; this feature gave admins the power to establish a minimum age required to conduct any sales. For example, for Florida, our client locked the minimum age at 18+ to reflect the law prohibiting nicotine sales to minors. One-Step Checkout: A single click option to minimize times, included preprogrammed taxing and order processing fees. Customized Wholesale Options: Those coming to the site could opt into a customized bulk order process where they had the capacity to like and add products in bulk, rather than individually. International Marketplace:Each website was tailored to the native language of the client's target market. These countries included the USA, UK, Poland, France, Greece, Italy, Cyprus, Czech Republic, Sweden, and Bulgaria.